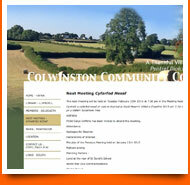 Been put in charge of setting up a website for your Community Council? Job Done! 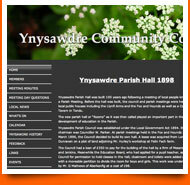 And all with an easy-to-use online admin system. 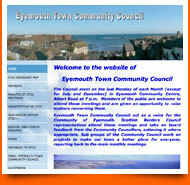 Sign Up now for your FREE Community Council website.